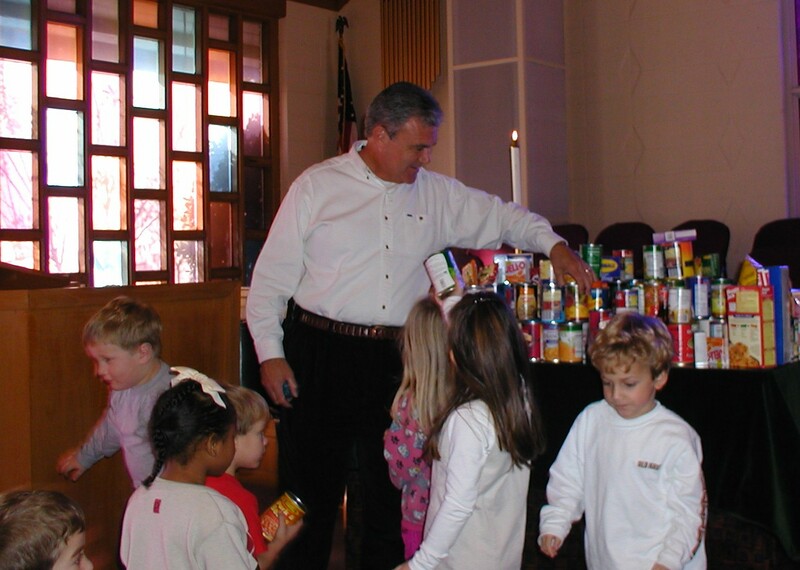 During this time of year, the children learn to recognize there are others less fortunate than they are. 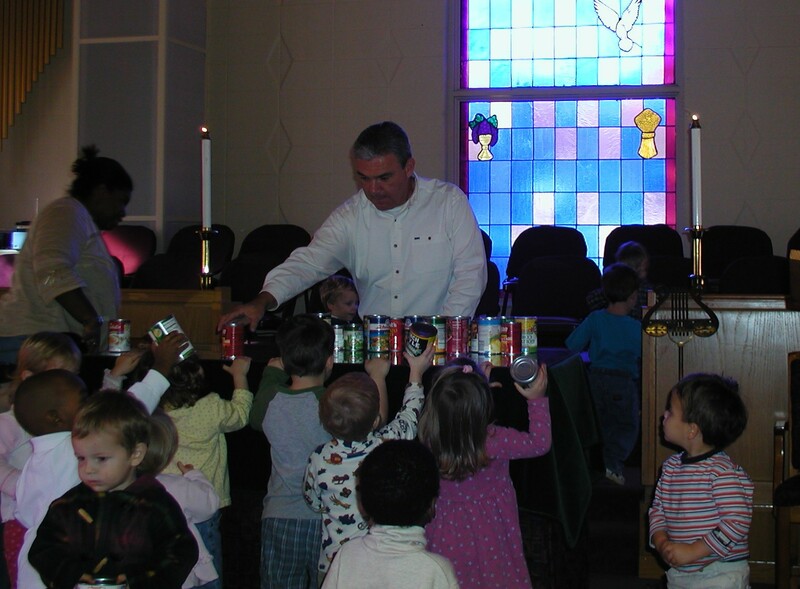 They also learn to be thankful for what God has given them. 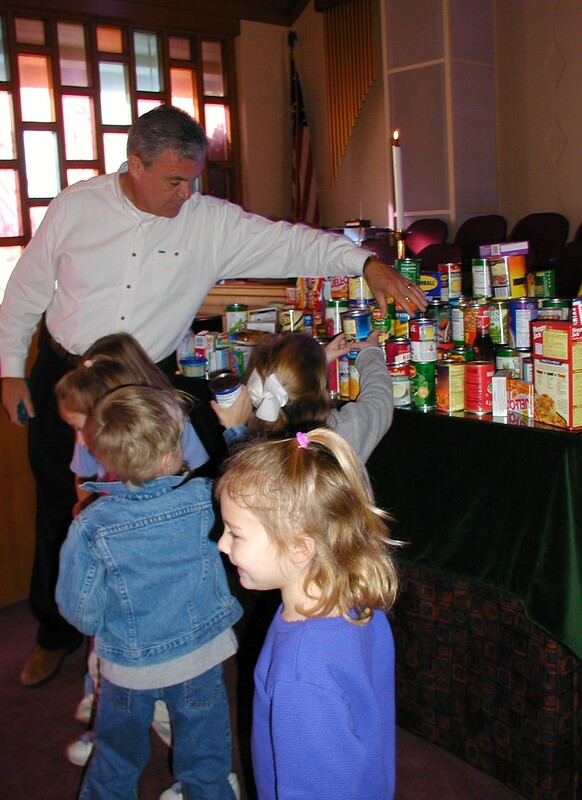 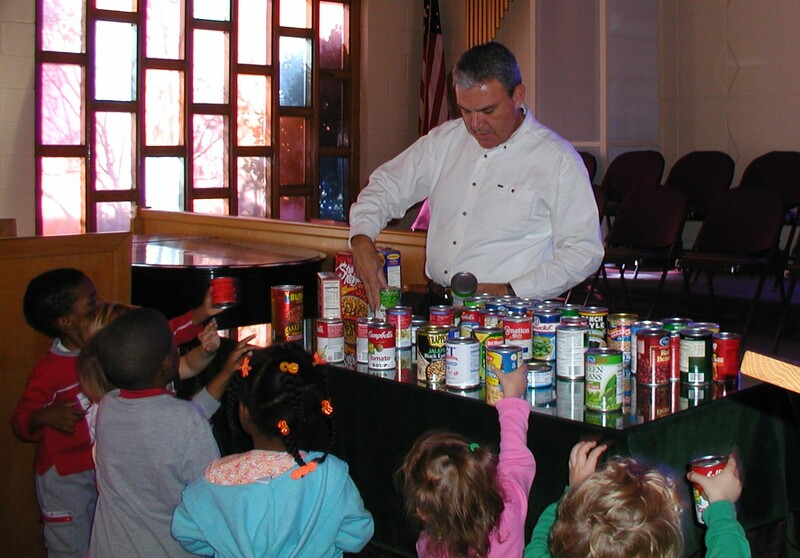 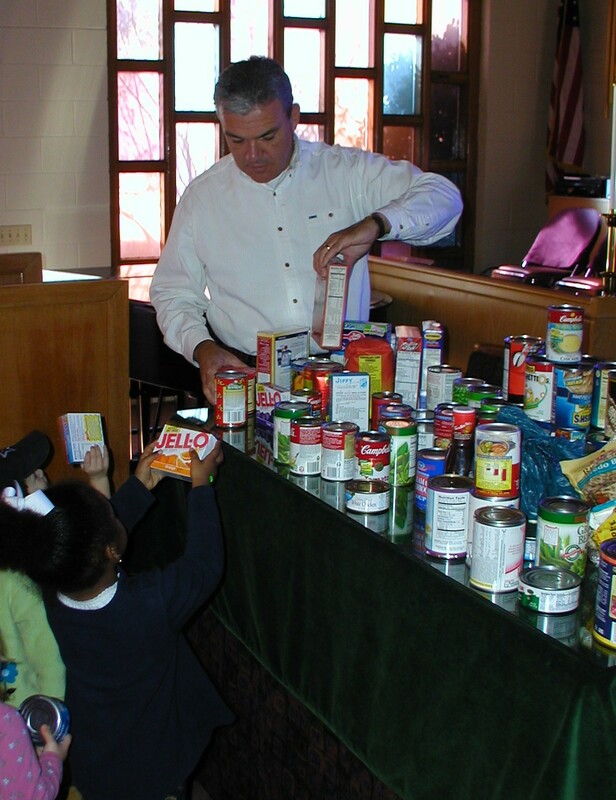 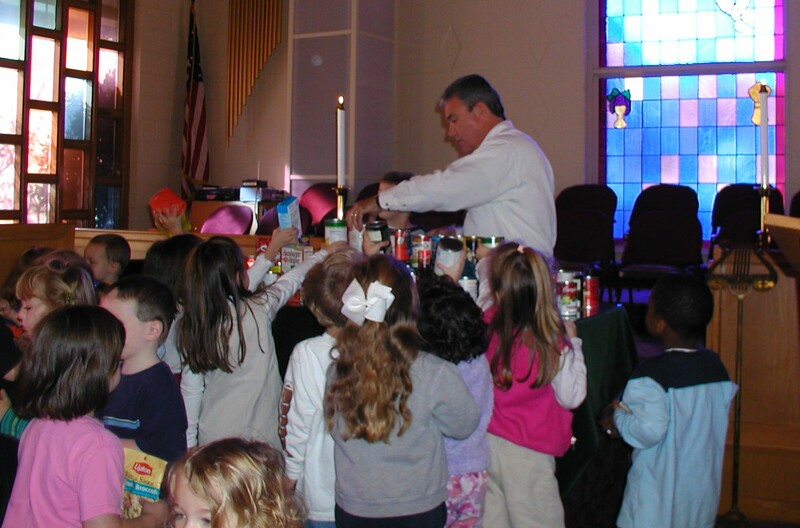 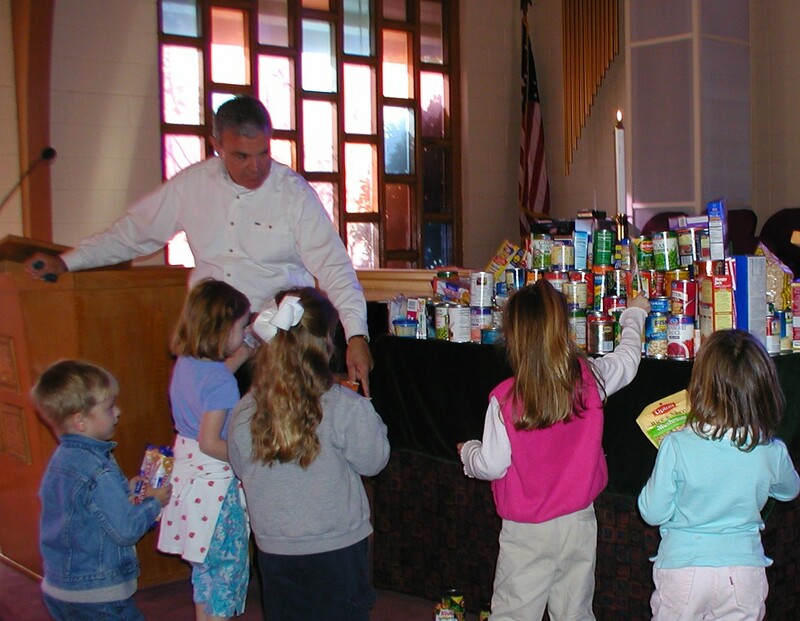 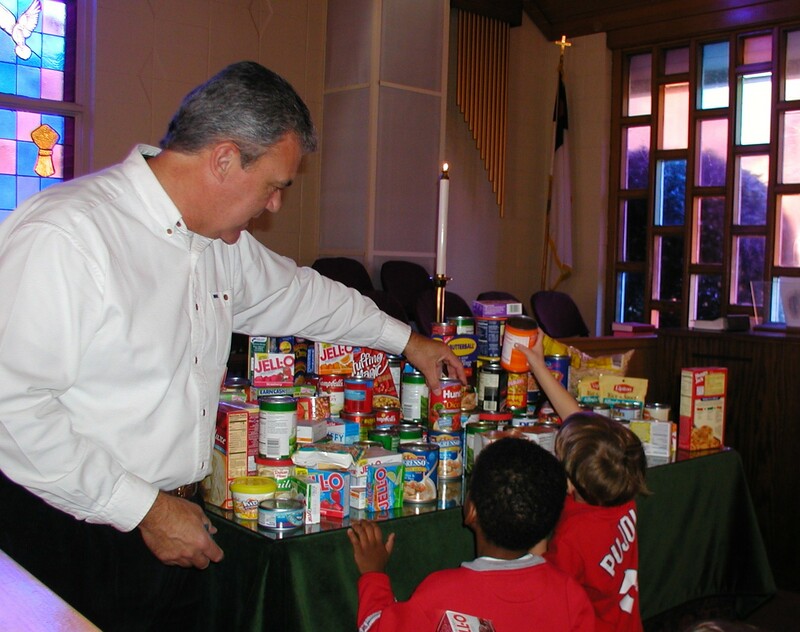 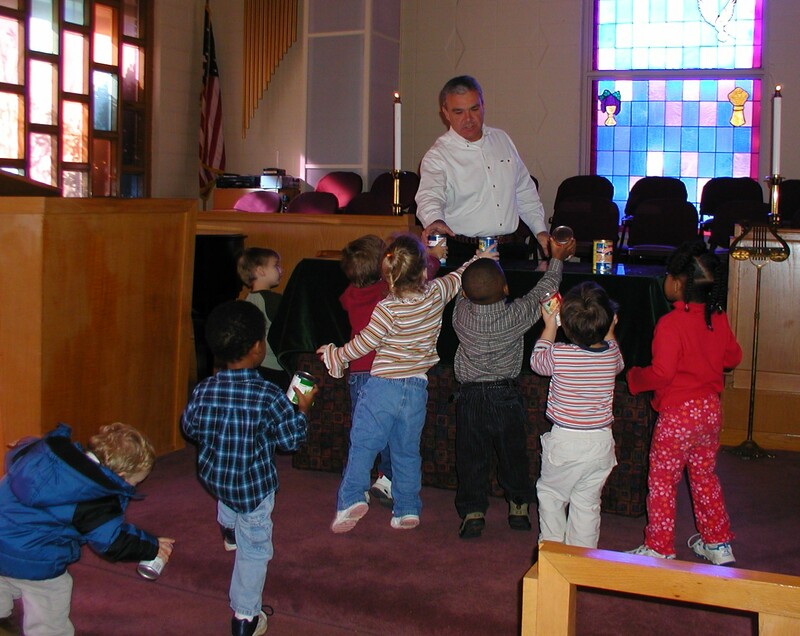 Food and clothing items were collected by the children and taken over to Reverend Dan Weathersbee in the church to give to those in need.